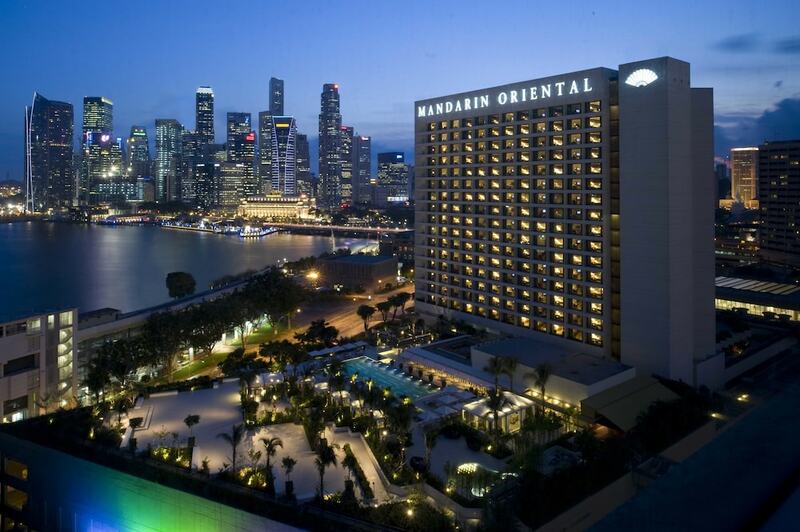 Marina Bay in Singapore has undergone a transformation of epic proportions. Once a quiet body of water at the entrance of the Singapore River, this area now stands as a spectacular example of how this miniscule country has come to be one of the world’s most luxurious travel destinations. Overlapping the Financial District, Clarke Quay and the central Civic District towards the north, Marina Bay boats some of Singapore’s most iconic hotels, skyscrapers, and attractions. It difficult to ignore the iconic Marina Bay Sands resort too, which itself is home to a substantial list of great things to do and see. This section is your guide to Marina Bay; from all the best hotels to restaurants, shopping, nightlife and attractions – we’ve got it all!